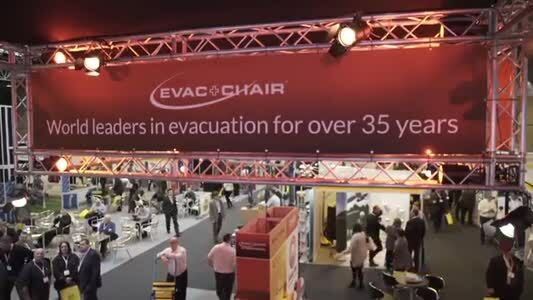 Evac+Chair International are the world’s number 1 supplier and original manufacturer of the evacuation chair, owning 90% of the current market and still continuing dominate. 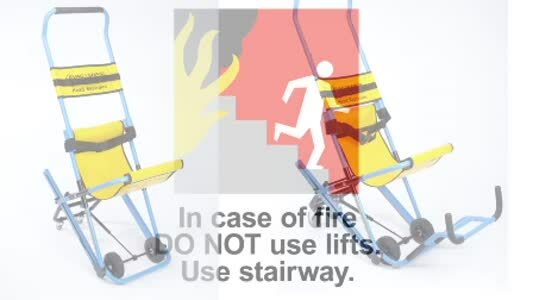 The chairs are designed to convey mobility impaired people, allowing them to descend a staircase(s) in an emergency situation without the need for great physical strength or lifting, the Evac+Chair can be easily be deployed into the open position with a payload capacity of 500lbs, requiring single person operation. Evac+Chair provide comprehensive training and education to ensure the effective use of its products, instilling confidence and safety to disabled or mobility impaired users and those assisting. An employee who receives the Evac+Chair Key Trainer Masterclass © training can then competently train other employees within the workplace. 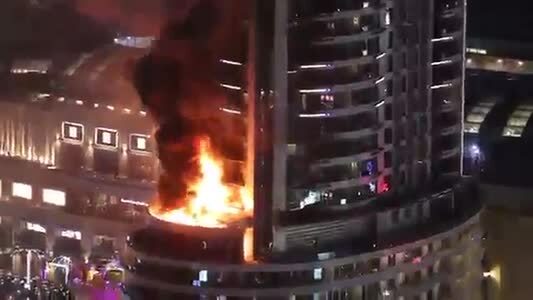 With over 20 years’ experience, Evac+Chair have become a leading specialist in emergency evacuation, ensuring their customers comply fully with health and safety regulations. This can range from providing products, advising on the legalities surrounding evacuation planning and deployment to specific training and regular maintenance. The Evac+Chair has proved its life-safety features in various emergency evacuations around the world, most notably during 9/11, when it was credited with providing a crucial means of escape for several disabled survivors. Complete our On-Site Survey : Evac+Chair International have a team of Professionals, providing free UK nationwide onsite surveys to every organisation considering Emergency Stairway Escape Chairs. Please CLICK HERE.